As a parent, your child’s health and safety is your number one priority. The littlest sniffle or the slightest change in behavior may worry you, especially if you are a new parent. 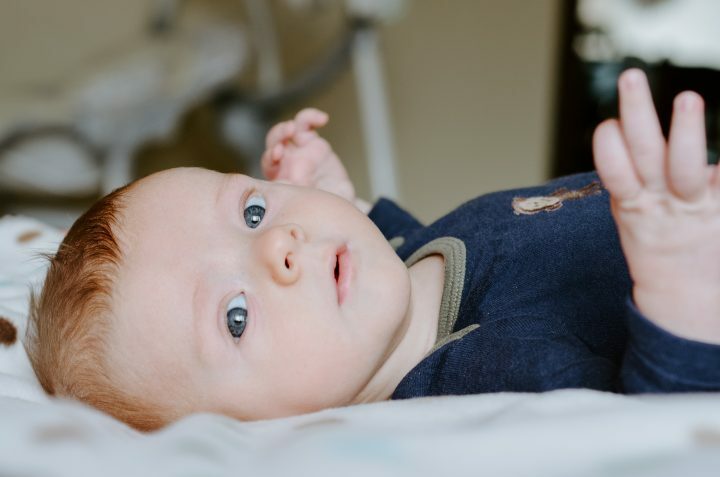 Sometimes Googling your newborn’s symptoms may not give you clear answers because there is an overabundance of parenting advice and warnings online. To put your mind at ease, call your child’s Doctor. We’ve put together a list to help you know when the appropriate time is to call the Doctor. • Yellowing of the skin or eyes. This could be Jaundice. This list is not all-encompassing, but if you are concerned, call your Doctor! That is what they are there for – the wellbeing of their patients.